Dr. Jay Dennett is a board certified dermatologist with academic affiliations in New York City for over 25 years. His practice offers a full range of medical, surgical, and cosmetic dermatology services to residents of the Greater New York area. He is a graduate of the State University of New York at Stony Brook and the New York College of Osteopathic Medicine. 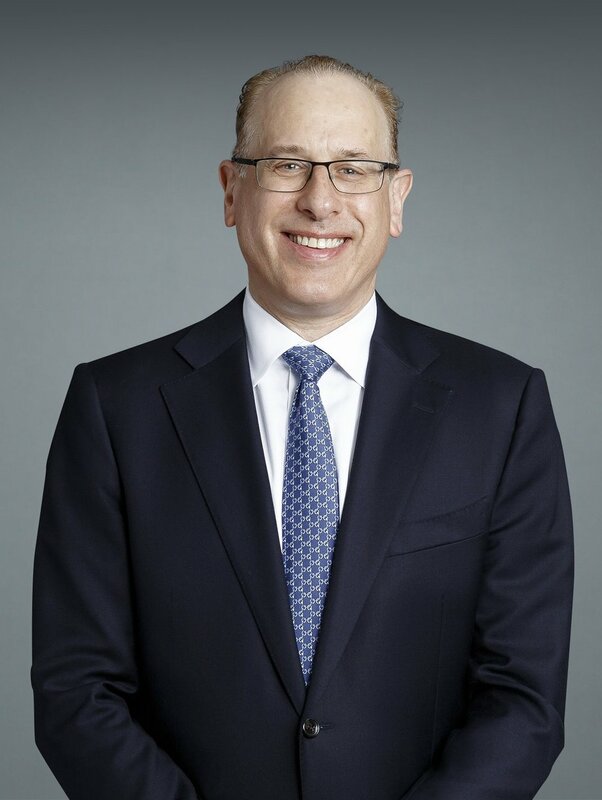 After completing his dermatology training in Manhattan and Brooklyn, Dr. Dennett launched the outpatient dermatology clinic at Lutheran Medical Center in Brooklyn, NY (now NYU Langone Hospital—Brooklyn) where he currently serves as Chief of Dermatology. Dr. Dennett is a clinical assistant professor at the NYU Ronald O. Perelman Department of Dermatology and at the New York Institute of Technology, College of Osteopathic Medicine. He is a past recipient of the Teacher of the Year Award from the Department of Dermatology at Mount Sinai School of Medicine. He is a member of the American Academy of Dermatology, American Osteopathic College of Dermatology, Dermatologic Society of Greater New York, and NYU-University Physicians Network. In his free time, Dr. Dennett enjoys the outdoors (always with sunscreen), spending time with his family on Long Island and is an avid cyclist.